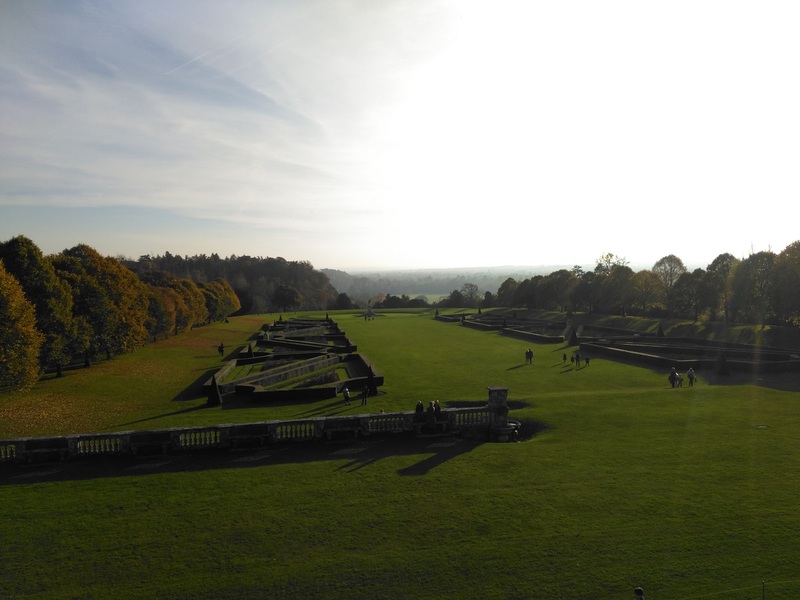 Just two miles from Maidenhead on the Berkshire / Buckinghamshire border sits Cliveden National Trust. A firm favourite with our family, adults and kiddies alike. Part of the National Trust collection, just flash your card on entry to enjoy all that this beautiful house and surrounding gardens and woodland have to offer. Cliveden estate has been home to earls, dukes, a Prince of Wales, and now more commonly mummies and their delighted little ones. You can make a whole day out at Cliveden. 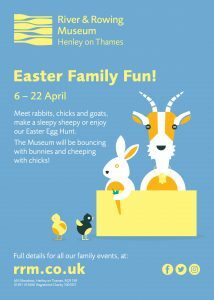 From stunning walks overlooking the Thames, to the story-book themed play area, large (and somewhat challenging, ahem) maze, and ponds – there really is something for everyone. Or why not hire a rowing boat and take a trip along this beautiful part of the Thames famous for inspiring Wind in the Willows. There are also more leisurely boat cruises if you’d rather let someone else do the work. British weather permitting we usually take a picnic up with us as there are some beautiful areas and views, we tend to set up camp on the other side of the Long Garden. However, there are options for eating there. You could try the Orangery Café which has a more extensive menu and outdoor seating for sunny days. Or you’ll find refreshments and children’s pick and mix lunchboxes at the Doll’s House Grab and Go, overlooking the Storybook play area. You won’t regret a visit to Cliveden, and hey we’ll probably see you there. Admission without National Trust membership* – £11.70 / adult. £6 / child. £29.40 / family. 10:00am – 5:30pm daily, 7 days a week. *All prices and times correct as of June 2017. For other ideas on days out in Berkshire and the surrounding area, click here.